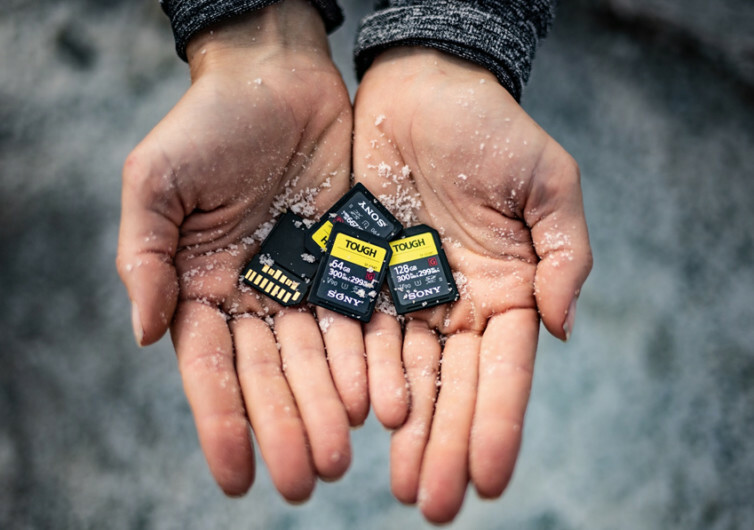 Conventional SD cards are actually made up of 3 pieces that are fused together, giving them a rather flimsy framework that is quite prone to damage. 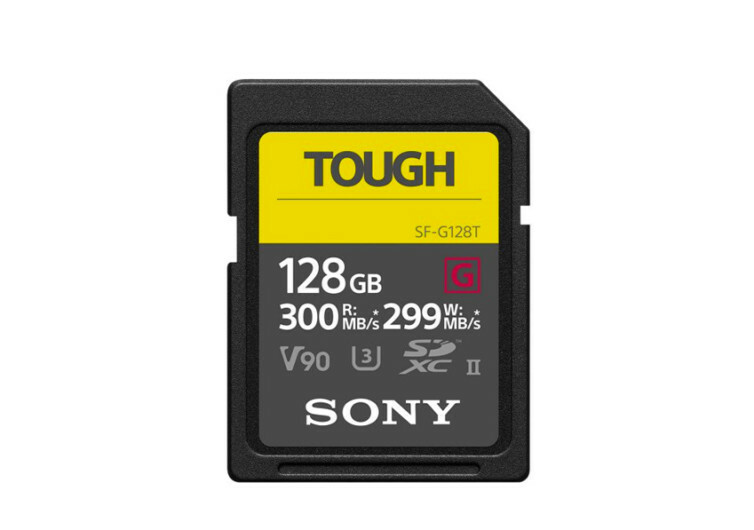 The Sony SF-G series of SD cards is designed with a unique 1-piece monolithic design construction that gives it bend strength that is 18 times stronger than conventional SD Cards. This is, at a glance, what SF-G SD cards bring to the fore. 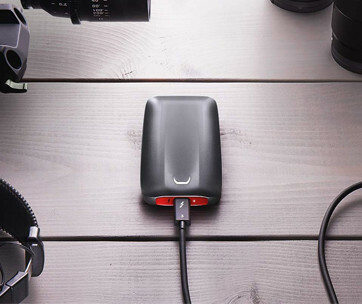 While developed for Sony’s high-end mirrorless and DSLR camera systems, the SF-G Series can still find use in other devices. 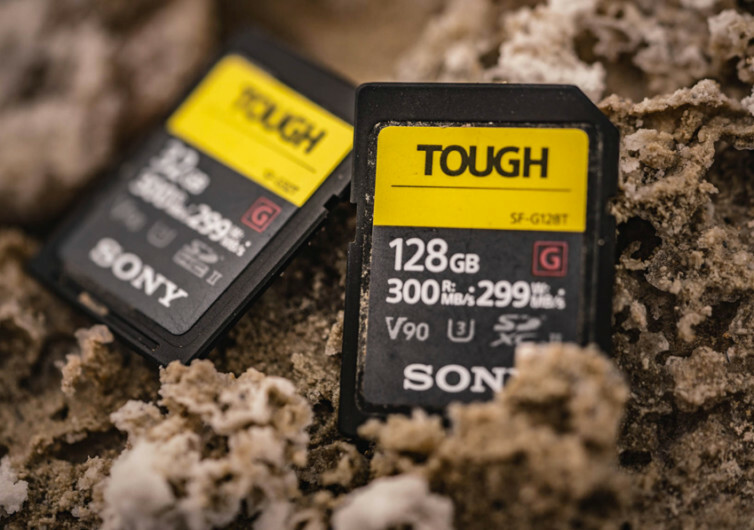 As long as there is a need for a more robust SD card construction with amazing data management capabilities, one can always expect the Sony SF-G Series to be up front. 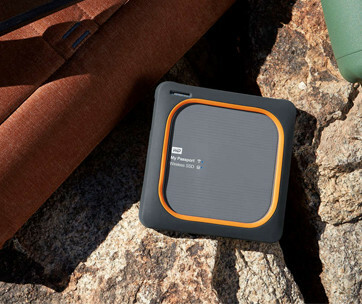 The extreme protection afforded by its monolithic construction simply means the SF-G is perfect for professional photographers who are never afraid to push the boundaries of photography and filmography by going to places where no one else ever dares to go. It’s super-tough when it comes to protecting sensitive data – data that can land one the Pulitzer. 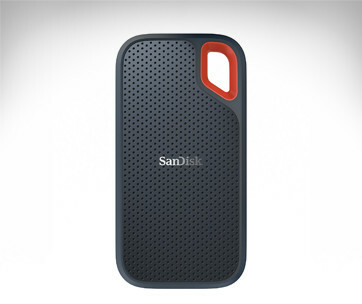 Gone are the data protection switch and ribs on conventional SD cards. With the new design of the SF-G, you’ll get improved reliability while also minimizing the chances of breaking the SD card. And since there are no seams where liquids and dust can ingress, you can be sure that no element will ever gain access into the SF-G Tough. It’s rated IPX8 and has been confirmed in laboratory tests that it can withstand 5-meter submersions for up to 72 hours. Its solid ingress protection is rated at IP6X, making it desert photographers’ choice. 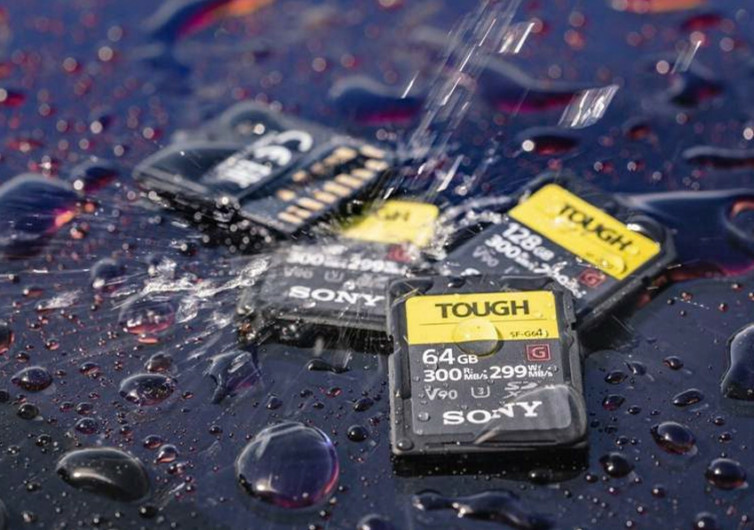 What’s a tough SD card if it cannot withstand drops? With the SF-G’s amazing shock-resistance, it can withstand the impact forces generated by dropping the SD card from heights of 5 meters. Its write speed is also blistering at 299 Mbps. It supports burst shooting modes of professional DSLR rigs capable of continuously shooting 241 RAW compressed files or even 362 JPEG images. Professional photographers may have found the SD card they’re waiting for. Too bad, it only comes with a maximum of 128 GB.